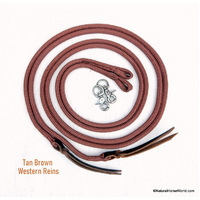 Made from quality English Leather with a raised and padded noseband, browband and padded headpiece. 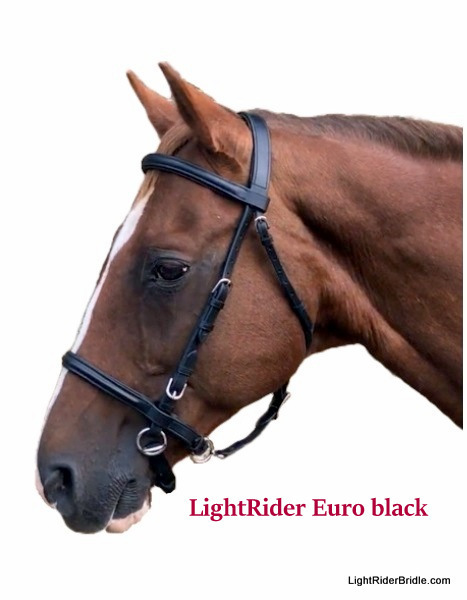 The LightRider English Euro bridle features an extra cheekpiece buckle to allow for a bit to be added if you need one for competitions, or for your transition to bitless. 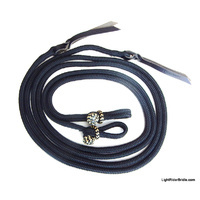 Comes in black or dark brown in English leather with stainless steel hardware. Excellent quality. Very pleased with the purchase. 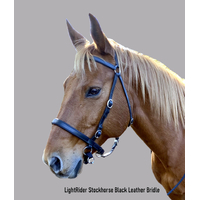 An exceptional quality bridle , as soon as you pull it out of the the bag you can feel the quality , compared to some much cheaper and flimsier bridles on the market. I've always struggled to get things to fit my mare , with her being such a large headed draft cross , and in bits she was a 7 inch ! 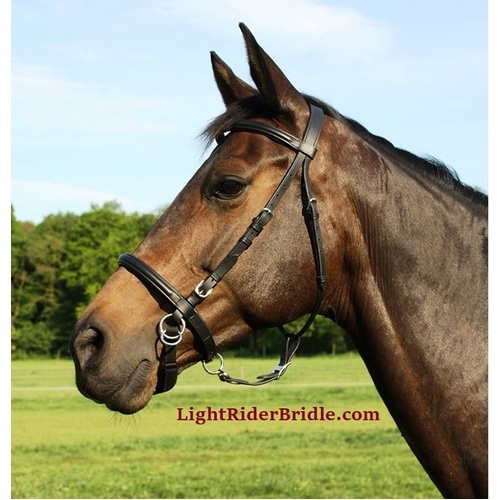 The warmblood / Draft size bridle was extremely generous and adjustable and fit her perfectly , with no undue pressure anywhere . 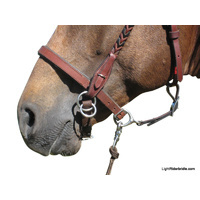 There was a slight moment of protest at the new sensation when fitting the noseband part , but that was quickly gone as soon as it was in place. 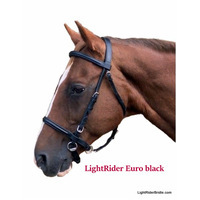 The bridle when fitted looked so smart , and was extremely comfortable for my horse , for transitioning from bit to bitless I cannot recommend the bridle enough , my mare was very soft and responsive in a bit , but was also very sensitive about her face due to past bad handling. 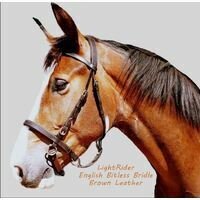 She took to the gentle pressure of the LightRider bitless bridle straight away and I had no issues with her wearing it in the school . 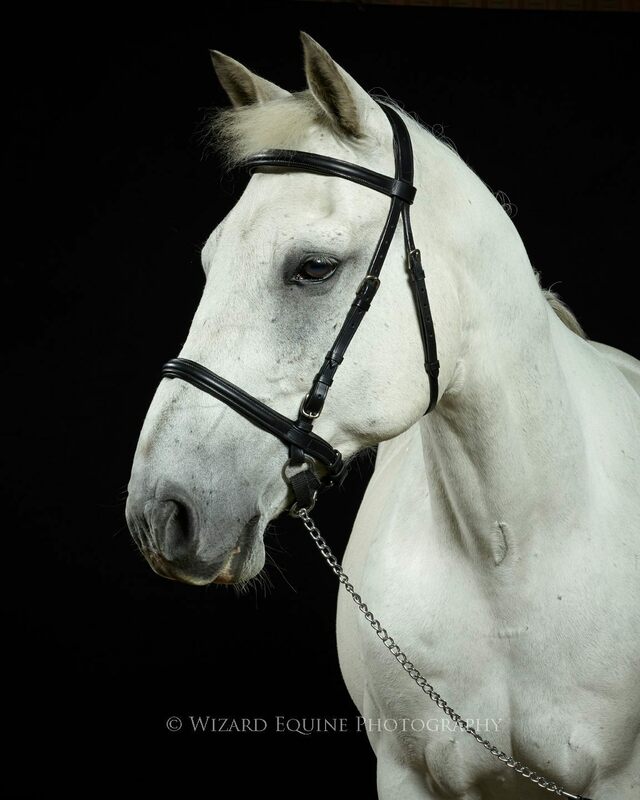 The English Euro is a beautiful bridle , that gives control without discomfort to the horse , fits extremely comfortably and is so smart when worn . 5 Stars ! Would absolutely recommend to anyone . I really think my horse is relieved to ride without a bit. How he rides is unchanged...bitless has not affected my ability to communicate with him at all. 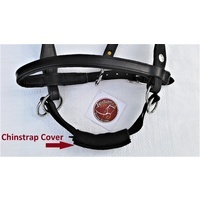 The bridle is well made, well padded, and easy to fit. Great purchase! 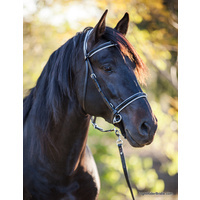 My new bridle arrived at the same time as summer hit here in Kansas, USA. Blistering heat and humidity with lots of rain. 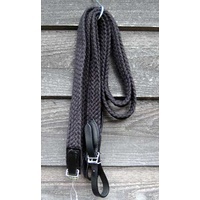 So I haven't had nearly the time to work with my horse with this new bridle. I have a 6 year old TWH who was only worked in a bit for about 30 days before I bought her. The seller was banging her teeth with the snaffle and it's been a battle for the past year and a half to get any bridle on her.....she's tall and throws her head up and out of my reach. Using pressure and release, it can still take 30 minutes to get her to lower her head! 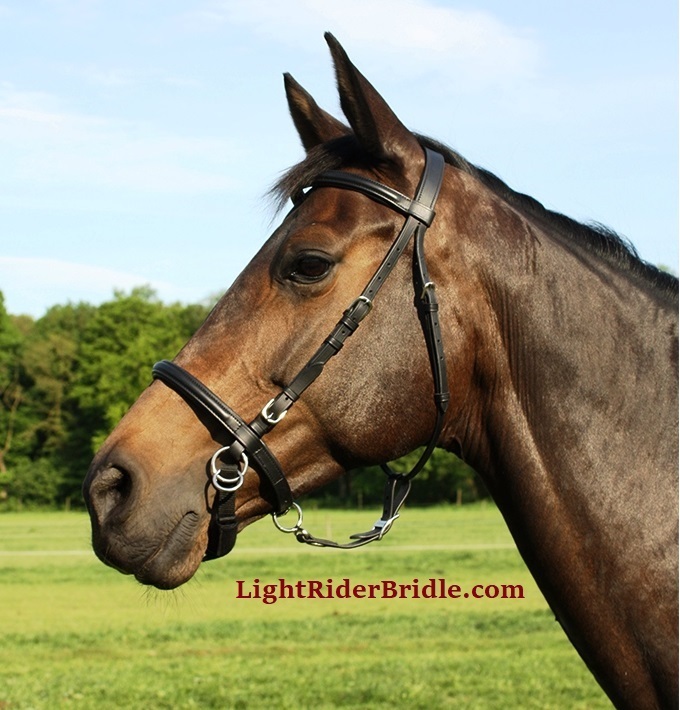 On my first attempt to bridle her with the new Light Rider, she seemed amazed that I wasn't trying to put a bit in her mouth. Her head came down and now bridling her isn't an issue any longer. I've only gotten to ride her twice since then and she seems so much happier. I did clip the two rings together initially but within 15-20 minutes, only clipped the reins to the chin strap. No issues at all. 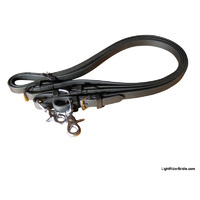 The only problem I've found is that the throat latch is about 4 inches too long. Even on the tightest hole, it was gaping almost down to her chin. So I made a quick trip to my local tack and saddle shop. Within 5 minutes (and a $5 charge) Russ shortened the strap by 4 inches and replaced the buckle. Now it's PERFECT! 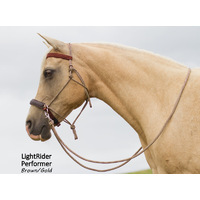 I bought LightRider bridle as more of an experiment than anything else. I have always just done dressage with a bit of jumping thrown in for fun. I have not been able to ride as often as I used to and I wanted something new to try just for kicks. 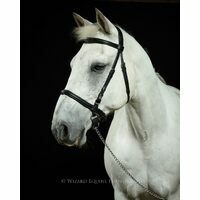 I was very excited about the idea of having a traditional English style bridle that was bit-less as everything else I'd come across didn't appeal to me aesthetically. 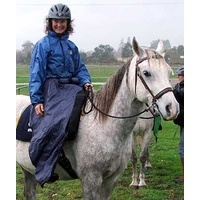 When I got the bridle, I fitted it according to the instructions and did a little ground work (but probably not as much as would be recommended) and then decided to test it out from the saddle. My horse was a little confused at first but after about 15 mins he was working in a reasonably collected frame without too much trouble which was a very pleasant surprise. 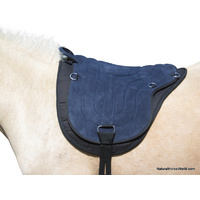 I love it and I will continue to use it as my everyday bridle. 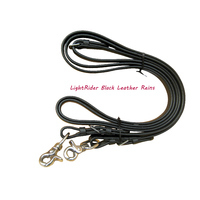 I was taken aback by the suppleness of the leather. Max loves our new communication style. 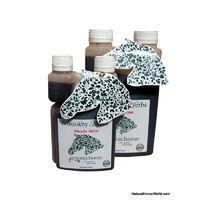 We are going to order another for our Mare Simi.